Are you pulling for Michigan or Michigan State? 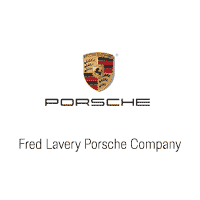 Either way, why not show up for the tailgate in a new Porsche from Fred Lavery Porsche? 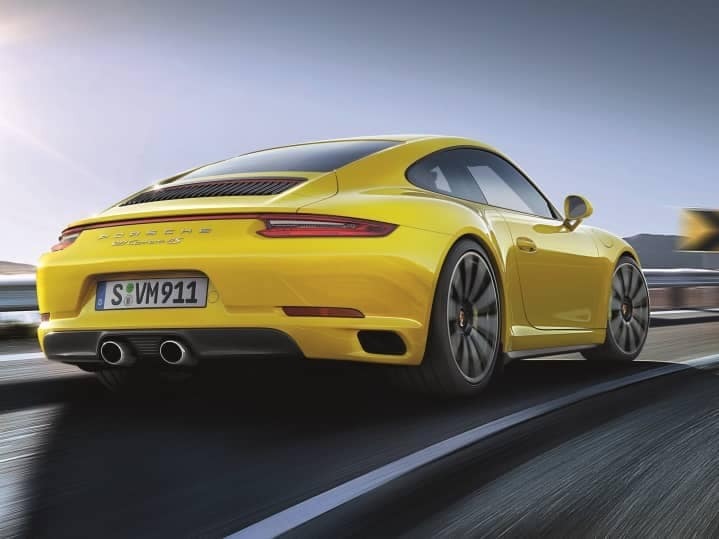 Pull up in a new 911 and let the “other” team see it! 0 comment(s) so far on Are You “Go Blue” or “Go Green, Go White”?